NEW DELHI FEBRUARY 16, 2018 -True to the core brand belief of celebrating the extraordinary, Royal Salute joined forces with celebrated designer Rohit Bal to curate “Extraordinaire” – An experience that embodies the taste, the whims and the fancies of the men of influence. 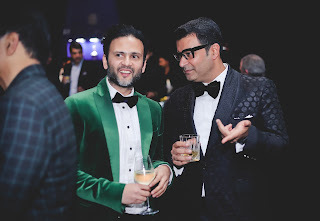 This year, Extraordinaire was curated by Rohit Bal and featured A Museum of Experiences, crafted by maestros of art and design - Adil Ahmad, Klove, Bovet and Trunks Company. Each of these creations were specially and exclusively crafted for the evening. Known to celebrate the best of Indian design through modern prism, Adil Ahmad, former Creative Director of Good Earth, has designed and created two jewelled chalices perfected for Royal Salute Extraordinaire. The event was further bejewelled by the luxurious boutique, Klove. As a part of the curated and bespoke Art, Design & Technology Installations, lighting designers Prateek Jain & Gautam Seth presented the installation, Chess Board. The installation is a tribute to the 4 attributes associated with chess - Nostalgia, Time, Value & Success. Traditionally, Chess was a part of the noble culture; it was used to teach war strategy and was dubbed the "The King's Game" and is therefore, a perfect fit for the Museum of Experiences. The elaborate installation featured the checkered board in a Royal Blue and Black wooden base along with game pieces constructed from Hand Blown Glass, with the King being over six feet six inches in height. Chess mirrors relationships with the outer world, and allows one to reflect upon their inner self as they warp and weave their way to victory. With this concept in mind, the wooden and glass installation aimed to evoke a similar sense in the mind of it's audience. Adding to the grandeur of the evening, Bovet Fleurier, a Swiss watch brand known for its dials, curated a customized watch ‘Bovet 19 THIRTY FLEURIER’ specially for Royal Salute. Comprising of a 42mm steel case, with a special "Aventurine" dial, Hand-wound, manufactured by Bovet movements, this exclusive piece comes with a 7 days power reserve. 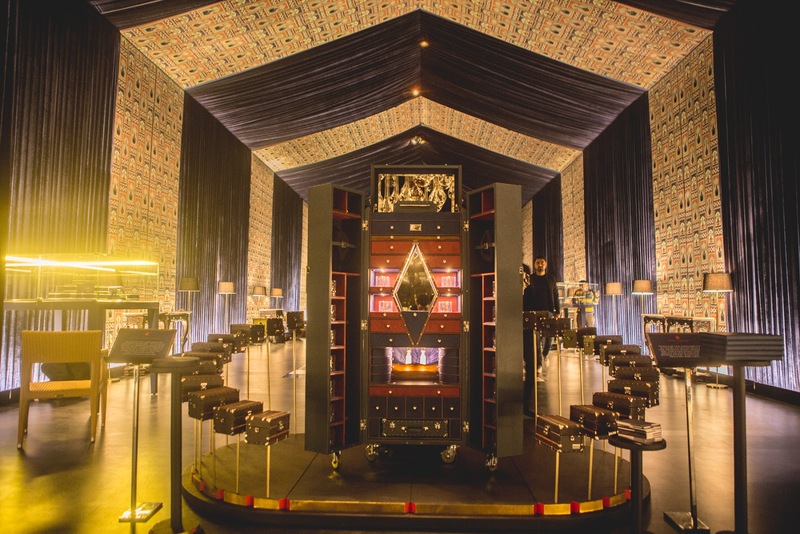 Bringing about inpirational and gorgeous craftsmanship to the plate, Trunks Company designed an exclusive handcrafted trunk for the curated event. 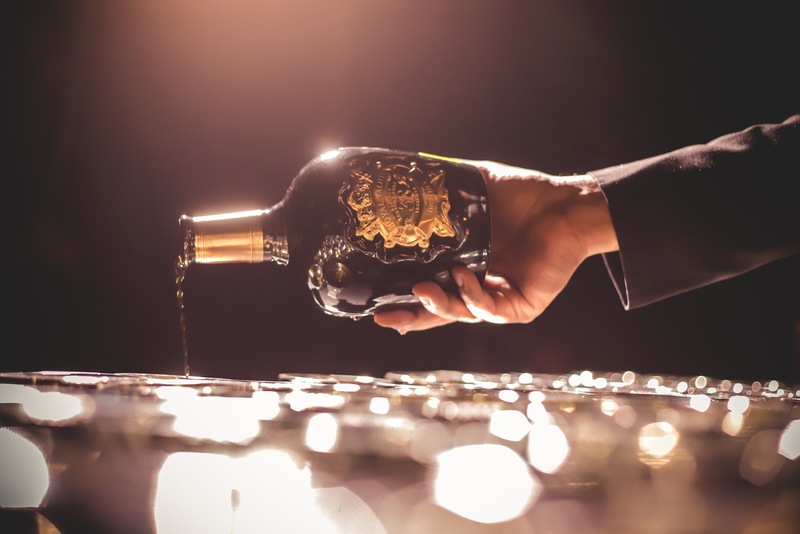 The creation blends in Royal Salute’s personality, to create an experience of royalty designed for contemporary lifestyle; a blend of impeccable Indian craftsmanship and a global sensibility. Extraordinare also showcased an exclusive Royal Salute bar which was recreated from the age old art of Mughal mirror work, adapting the original technique of mercury tinted glass into a contemporary modern style to uplift the glitzy affair. The age old craft of Thikri, was used to create this bar. Used in an uber modern shape this is a perfect example of modern style meeting an age old architectural art form. This bar represented the essence of rich heritage and gave it a contemporary feel at the same time. This art form finds its way from the palaces of the Mughal kingdom into the lives of the modern maharajas. 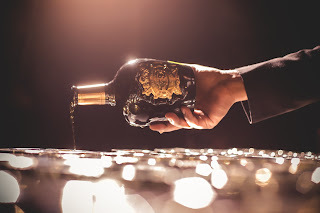 Girish Patil, General Manager, Marketing, Pernod Ricard India, said: “The word Extraordinaire is second in nature to Royal Salute, a true personification of the brand belief – Why live the ordinary when you can experience the extraordinary? Extraordinaire is an exclusive curated experience for the men of influence of today, bringing together great minds of the contemporary world for something that has never been witnessed before”.